High-Definition Multimedia Interface (HDMI) is the first industry-supported digital audio/video interface. 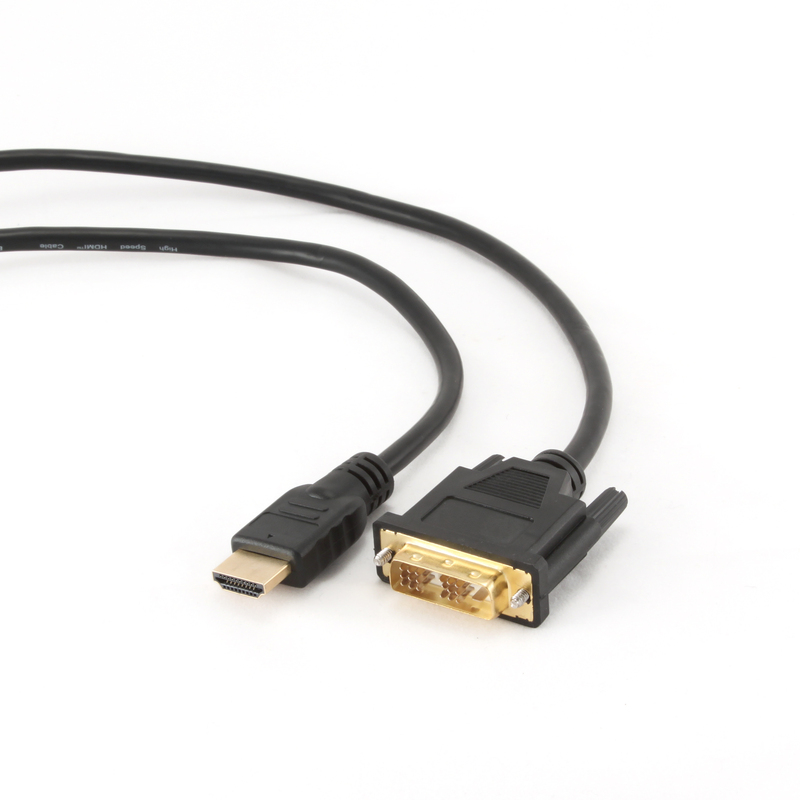 HDMI provides an interface between any HDMI-enabled audio/video source, such as a set-top box, DVD player, and A/V receiver and an audio and/or video monitor or projector. 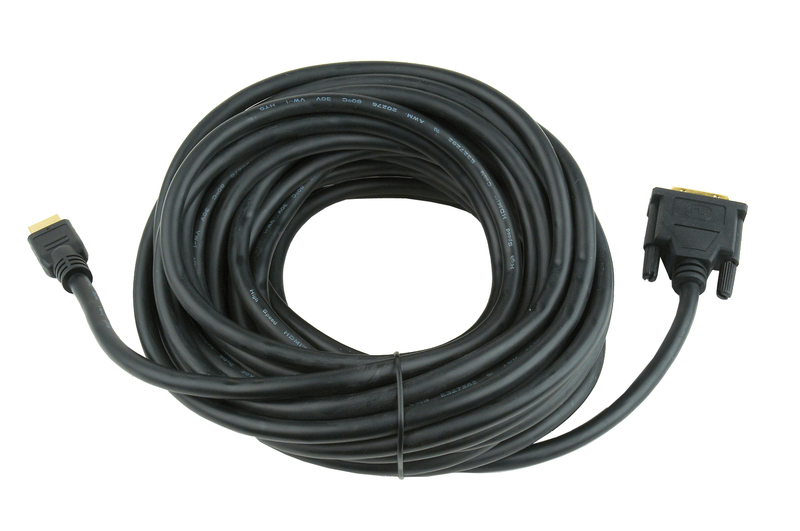 Digital Video interface (DVI) is a high-quality digital video standard and a part of HDMI interface.